One of my favorite Holiday indulgences includes a trip to my local Bath and Body Works store to get candles during their $8.95 sale. I use this time to stock up on my favorite seasonal scents and display them throughout my home or office. 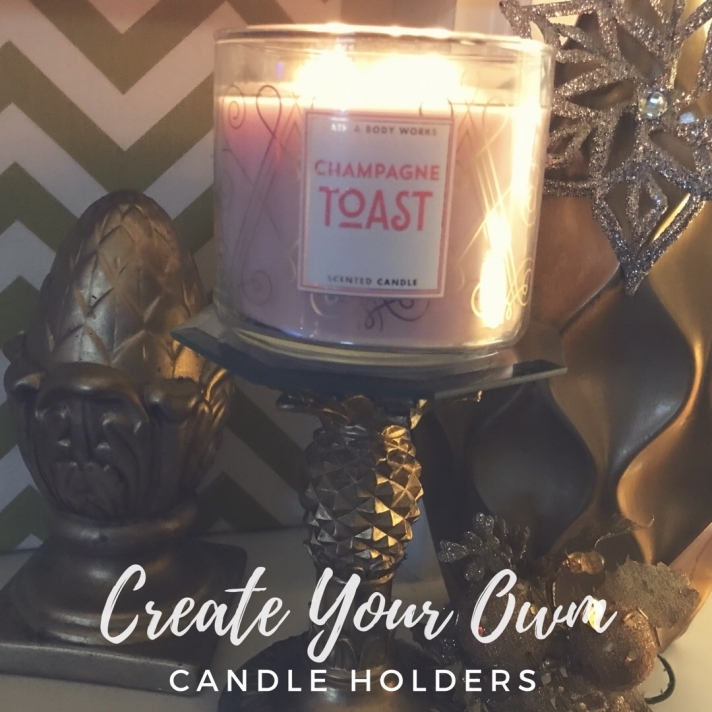 I also enjoy creating quick and easy candle holders that usually can cost me nothing or less than $2.00. Take a look at this easy tutorial and a fun look at my Vlogmas Christmas challenge.